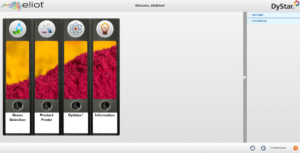 At ITMA 2015 in Milan, DyStar introduced eliot™ their newly developed, internet based tool for product selection and process optimization in the dyeing process. 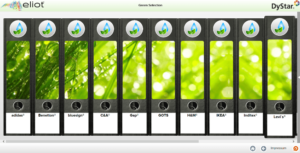 The tool was developed during the last year by consolidating different expert systems and information databases into one comprehensive function for DyStar’s customers. 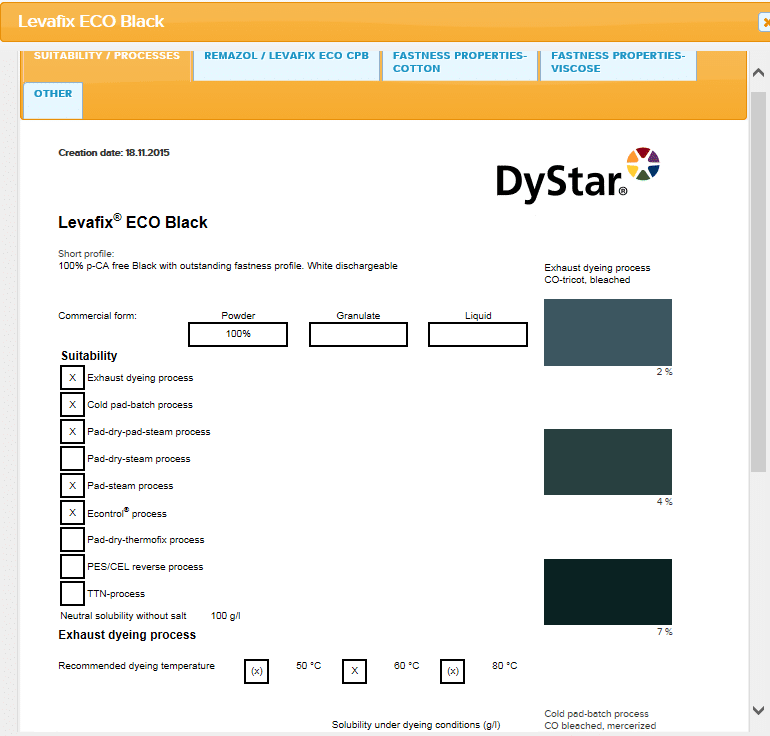 The Green Selection module contains the DyStar ‘Positive Lists’ for some leading Brands & Retailers or eco standards. 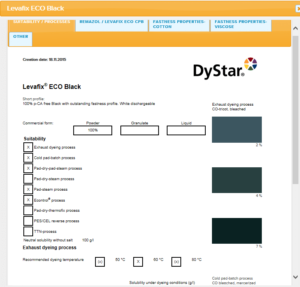 The ‘Positive Lists’ are a selection of recommended DyStar products that are compliant to the Brands & Retailers’ Restricted Substances Lists or the selected eco standard. 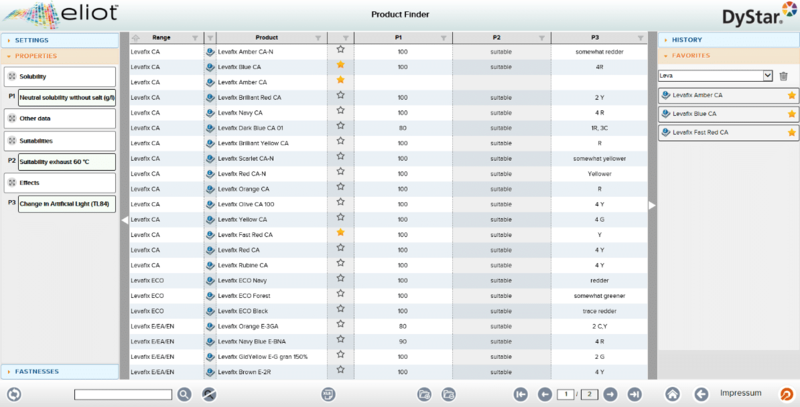 eliot allows the user to filter or sort products and save product selections as favorites. 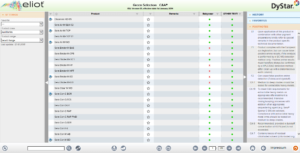 These favorites can also be used in the other modules. 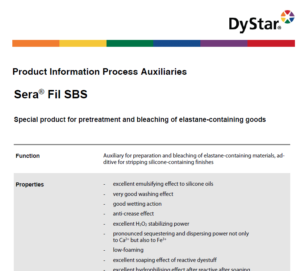 All modules offer a link to directly open the technical data sheets of the individual products, which contain product details such as suitability for certain dyeing and printing processes, dye characteristics, appearance under different light sources, build-up, etc. 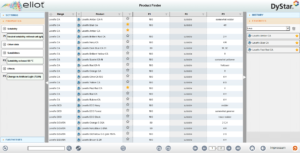 The Product Finder module allows the user to search for technical properties of DyStar products by fastness criteria and dyeing or application performance. The selection can be a combination of both fastness and dyeing properties and the result can be exported to Excel. 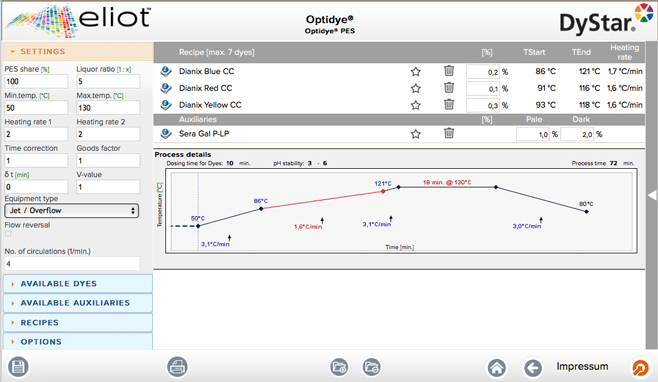 Optidye® programs offer recipe or process optimization that help to shorten the dyeing cycle and reduce the effluent load. 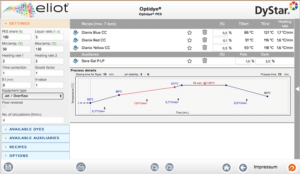 Optidye programs increase the reliability of the dyeing process for better right-first-time processing and improved quality of finished products. 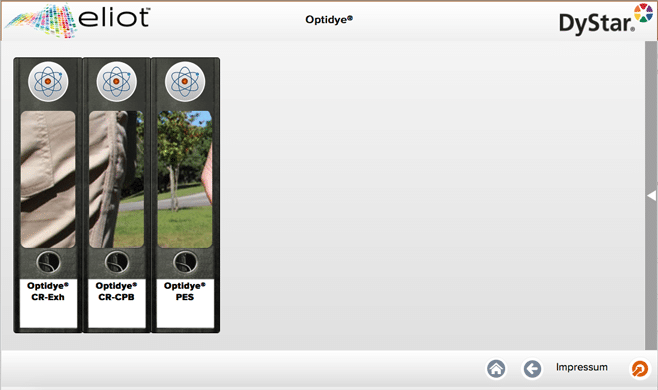 In addition, eliot contains a variety of information about DyStar products and processes, e.g. brochures, shade cards, technical data sheets, testing methods. This was only the first step in the development of eliot. Dystar will continuously extend and improve the tool by adding more function modules and by making it available in different languages. 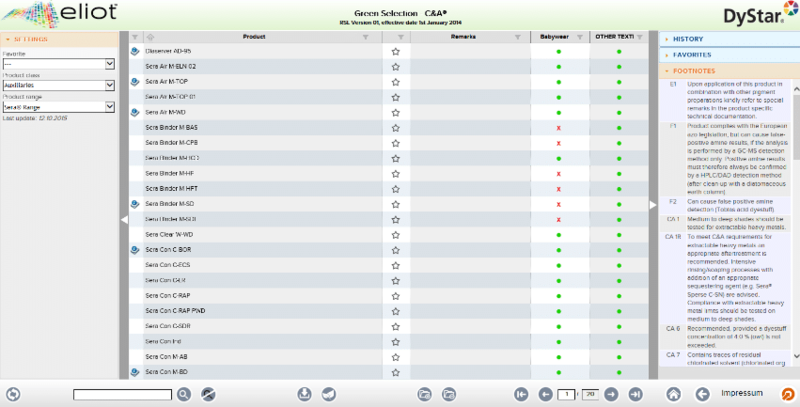 In addition, more Restricted Substance Lists and technical information will be added. 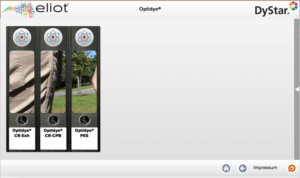 Access to eliot is free and easy. Users can simply register via DyStar’s website. DyStar® Group is a solution provider, offering customers across the globe a complete range of colorants, auxiliaries and services. The DyStar Group has offices, competence centers, agencies and production plants in over 50 countries to ensure the availability of expertise in all important markets. With a heritage of more than a century of product development and innovation for the textile and leather industry, DyStar has developed into new markets and now in addition serves the paper, plastic and many other specialty chemical industries. DyStar’s service division assist Brands & Retailers and their Industry partners from their first inspiration throughout the entire supply chain to ensure that they meet stringent quality and ecological specifications, reduce costs and shorten lead times. 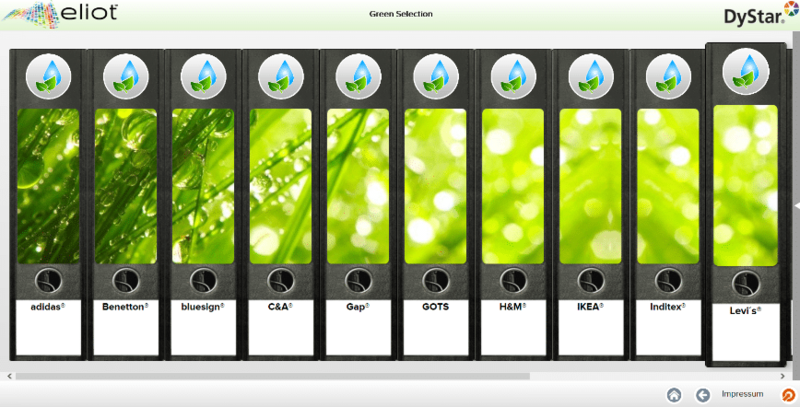 The service division offers state of the art color communication through CSI, textile and ecology testing through Texanlab, ecology and environmental advice, supply chain auditing and consulting for RSL compliant sustainable processes through Sustainable Textile Solutions programs. 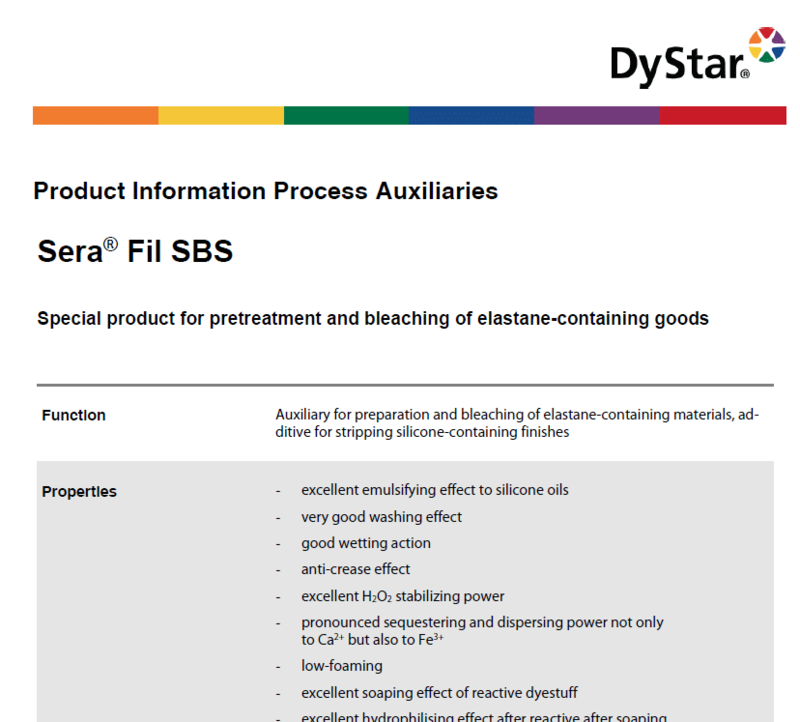 The DyStar econfidence® program provides assurance that provided products comply with legal, voluntary and brand & retailer RSL (Restricted Substance List) requirements. It is an assurance that our products are in compliance with chemical and environmental legislation in each market in which they are sold. Visit www.DyStar.com for more information.